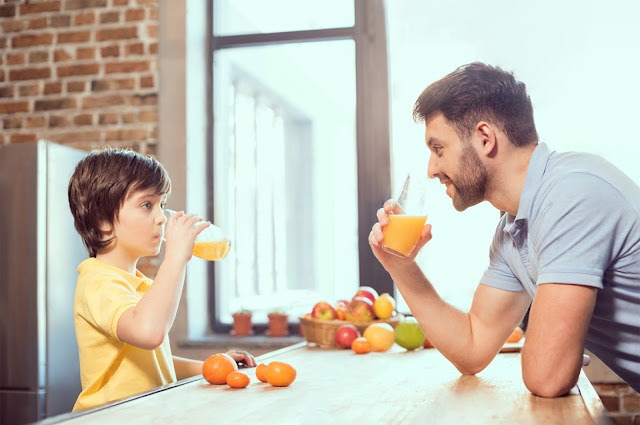 Kick start Father’s Day by encouraging your Dad to adapt healthy habits. Juicing is a convenient and delicious way to get nutrients from fruits and vegetables every day. 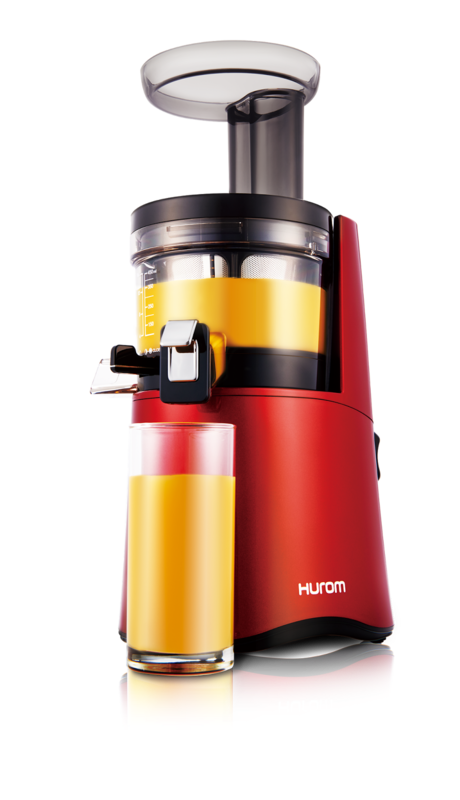 Hurom’s innovative cold-press technology helps fruits and vegetables retain their nutrients and taste better than traditional juicers. As technology evolves and we strive to source healthier alternatives, the benefits of Cold Press Juicing are now more apparent than ever. Many health professionals advocate the use of Cold Press Juice to assist in the fight against a number of diseases, including cancer. 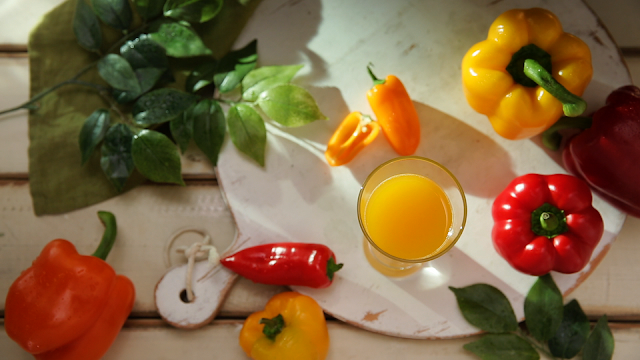 Health, fitness and wellbeing experts recognize the nutritional advantages of cold press juices compared with traditional high speed alternatives. Boost Dad’s Immune System with this Hurom’s Immunity Support Juice Recipe. 2016 New HuromH-AA Series Slow Juicers are available in Abenson, Anson Link, Duty Free, Gourdo’s, Rustan’s, Landmark, Royal Duty Free, SM Appliance, SM Home, True Value, and Western Appliances. To learn more about Hurom Slow Juicers, visit the official website at www.hurom.comand follow us on our social media accounts: (Facebook) http://www.facebook.com/huromphofficial, and (Twitter &Instagram) @HuromPHofficial. You may contact directly to hotlines (+632) 376-0568/ (+632) 926-8009. When juicing for health it is important to keep the proper minerals and vitamins in your diet. Adding this Bell Pepper and Orange juice recipe will ensure you get plenty of vitamin C, calcium, and iron --- minerals that are essential in a daily diet. 3. Pour over ice, if desired.